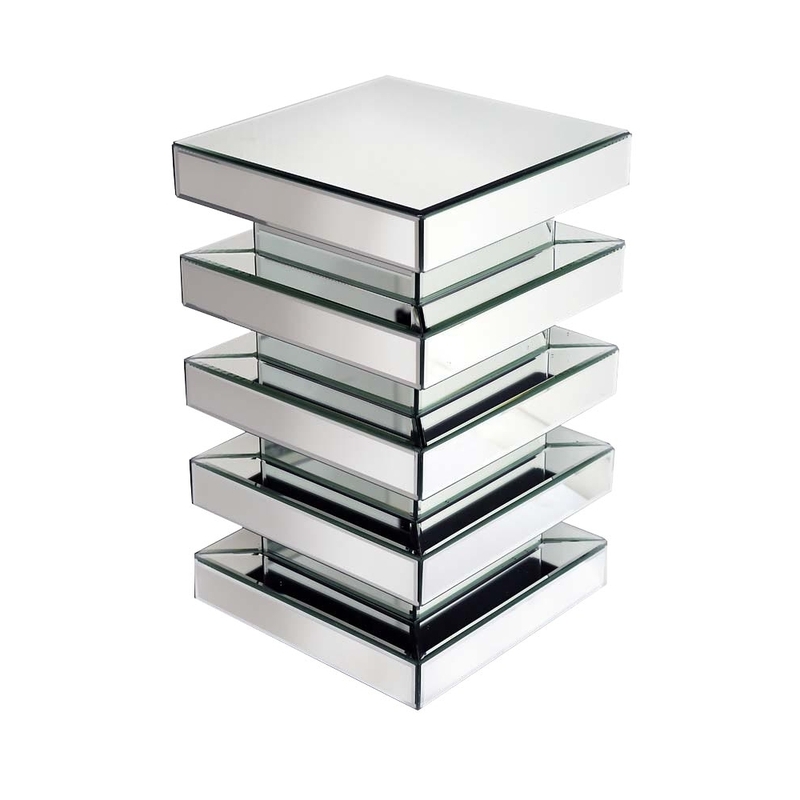 This is a beautifully charming mirrored display unit, perfect for your home. This mirrored display unit has a simplistic design yet it is absolutely beautiful. This piece would go perfectly in your living room or bedroom today. It is one of he newest additions to the Rhombus range.